Tilghman Beach & Golf Resort is the perfect place for luxury and relaxation. It's also the perfect place to have fun because there are indoor and outdoor pools, Jacuzzis and a lazy river. There's also an onsite fitness room, sauna and restaurant. The resort has covered parking and free Wi-Fi. 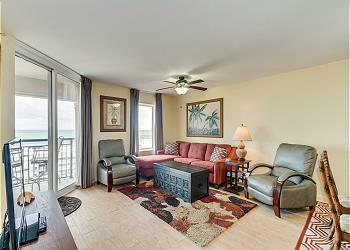 The property is directly across the street from the beach with pedestrian walk ways. Its also jsut a short drive from all the restaurants, shopping & attractions that North Myrtle Beach and Myrtle beach have to offer.